Our classes are suitable for all ages & abilities of dog & handler, & are centered around your bond together. Teaching a variety of behaviours, from good manners to problem-solving to life-savers, in a fun & supportive learning environment that you & your dog will both enjoy. This course is aimed at dogs & owners at any life stage/skills level, & is ideally suited to beginners (e.g. puppies) & improvers (e.g. adolescents). Learn how to teach your pet & work together as a team in this fun 2 hour workshop for beginners & improvers. Our intermediate-advanced classes cover a range of fun skills for you both, helping you keep the momentum, bond & focus that you've built from the beginning, and allowing you both to stretch a little whilst having fun together! Allow your dog to smell!! Dogs love to use their noses & we love to let them work them. This is one of the most fun & natural classes we run - dogs & owners always have fun together. Learn the foundations you need to take your dog on to any sport or working activities. Great for the body & mind, building agility, strength & balance, & providing a great foundation for many other dog activities. Have some fun with your dog & learn a bit more about her, gaining some great skills needed to train with her for life! This is a take on Rally Obedience, which really builds teamwork, helps your dog learn self-control & focus, honing both of your skills. Do it for fun, or take it all the way to competition level. 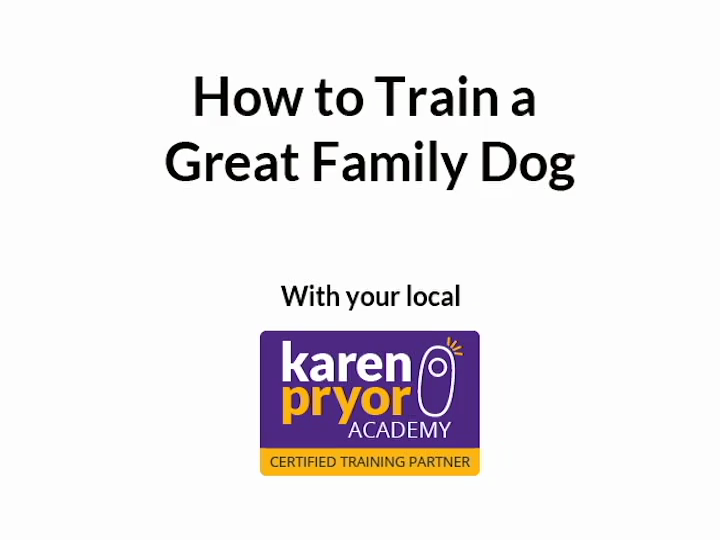 This ever-popular class teaches essential recall & lead skills - it could save your dog's life! Aimed at creating focus & building confidence in your dog, & helping you to communicate effectively together. This is an ideal course for dogs who may want to go on to sports, or other working disciplines too. To ensure you & your pet receive the personal time & attention you both deserve, we limit our classes to a maximum of four dogs per class, so book soon to guarantee your place! Please contact Inspiring Pet Teaching for details, schedules & locations. See our FAQs page for more information on our classes. Our group courses are run currently in Breamore (Hulse hall). They may also be provided on an in-home one-to-one basis, which is a popular option. There is often a lot to fit into class & an hour can go by in a flash so, to help you remember what you learned & enhance your practicing at home, many of our classes are supported by handouts & video tutorials. All courses are run subject to sufficient enrollment. Outdoor classes will be run in all but the most extreme weather conditions. Whether you're starting out with a new addition to the family, wanting to brush up on your existing skills, advance what you already know, have some fun together, or create a little "zen" in your lives, we run fun classes which you're sure to enjoy. Our classes are suitable for all ages & abilities of dog & handler, & are centered around you & your dog having fun whilst learning together, building relationship & confidence, & encouraging your dog to use that wonderful brain of his! A well-run, professional puppy course is a wonderful thing! Have in-home lessons, &/or bring your little bundle of cuteness to our socialisation & early learning classes & be sure you’re doing everything right to set him up to become a well-balanced, focused & confident friend for life.